In Afghanistan's Herat Province, students of the Code to Inspire computer programming center for women have created a game called Fight against drugs. 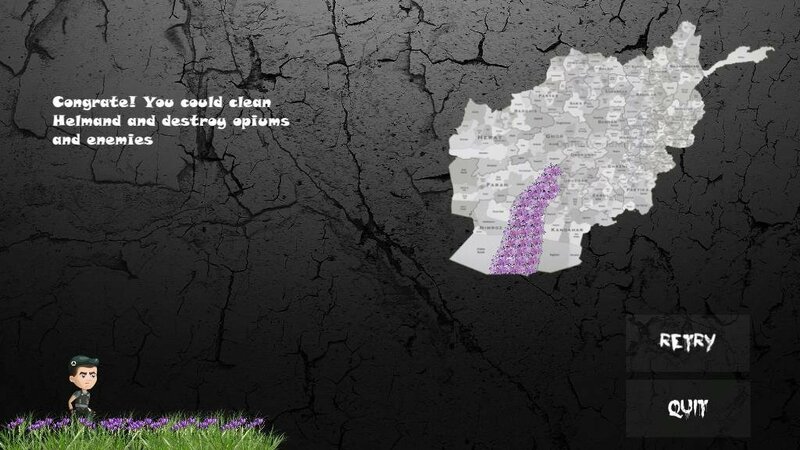 The aim of the game is to destroy the opium poppy fields in Helmand (the province believed to be one of the world's largest opium-producing regions). In Afghanistan's Herat Province, students of the Code to Inspire computer programming center for women have created a game called Fight against drugs. The aim of the game is to destroy the opium poppy fields in Helmand (the province believed to be one of the world's largest opium-producing regions). There’s also a creative capacity in the game – when cleared from the opiate, the fields are scattered with saffron. Hasib Rasa, the head of the center where girls learn and work, told Sputnik what caused them to create such game. According to Rasa, the girls are so much into computer technology that they've become full time employees. “We expected them to learn basic computer skills for the first couple of years. However their potential proved to be much bigger than we had expected. The girls started doing that professionally. At the moment our students are working on many projects including some foreign ones. So far, they’ve created 22 computer games and 15 stickers” – the head of the center says. 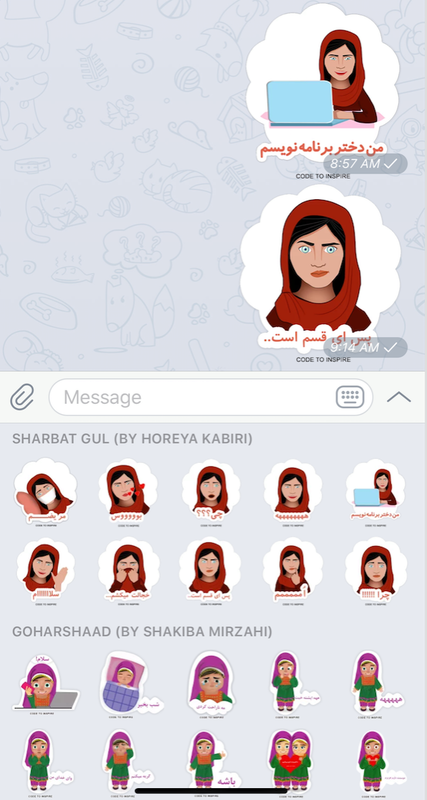 These stickers are used in WhatsApp and Telegram and they convey Afghan culture and traditions. “The students of our center wanted to show the world that they are against cultivation, production, smuggling and consumption of drugs. Drugs are wrong. 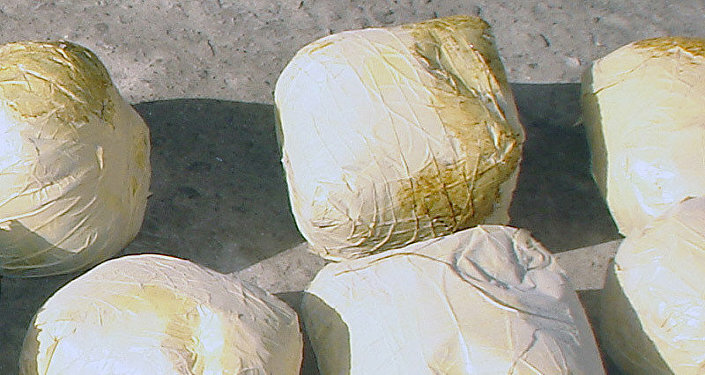 There’re thousands drug addicts among youngsters” – Rasa said. The «Fight against drugs» game is based on actual events. The point of the game is that a Helmand Province citizen goes through different game levels while destroying the opium poppy fields and scattering them with saffron. “Though the game is available for a free download, many countries, such as the US, India, Pakistan, Malaysia, Iran and some others are ready to purchase it”. The Ministry of Counter-Narcotics together with local authorities appreciated the girls’ call to spread the game among young people. They think that such a step might have a beneficial effect on drug-control as young people are constantly using their smartphones and play games.